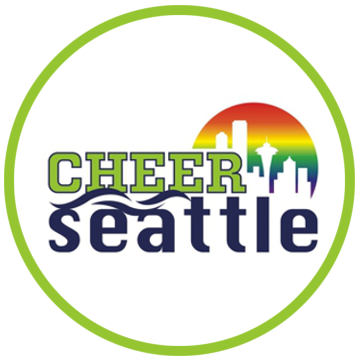 Cheer LA is a proud member of the Pride Cheerleading Association (PCA), a network of adult, community based cheerleading teams who share the same philanthropic mission to raise money for charity. 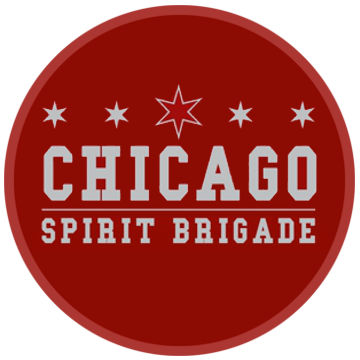 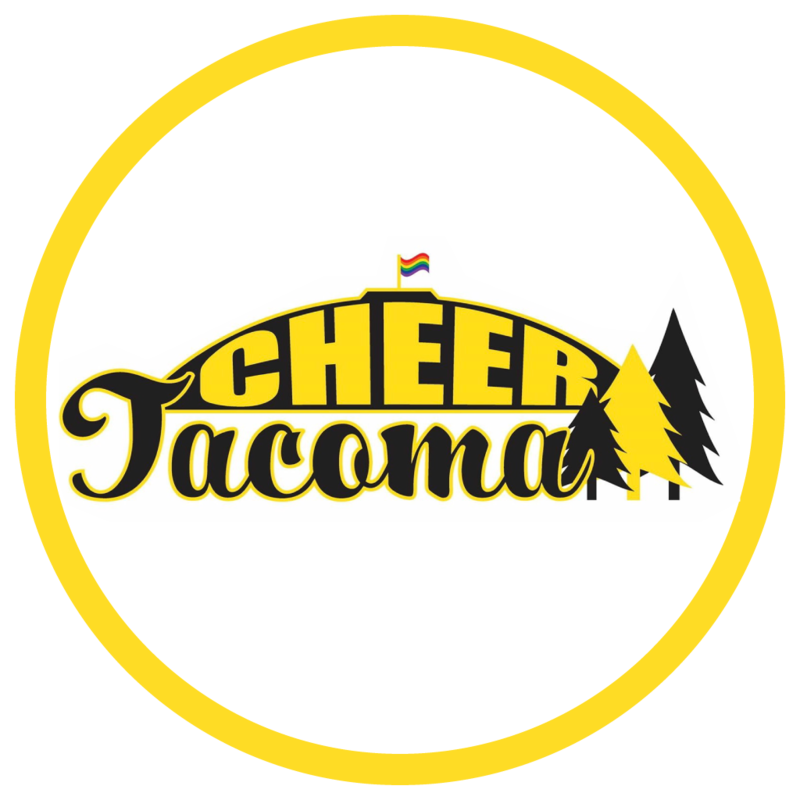 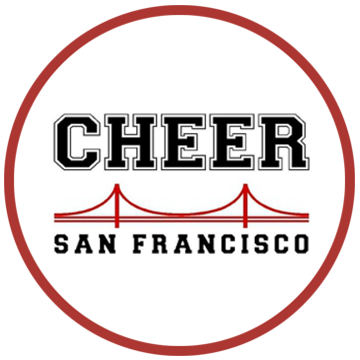 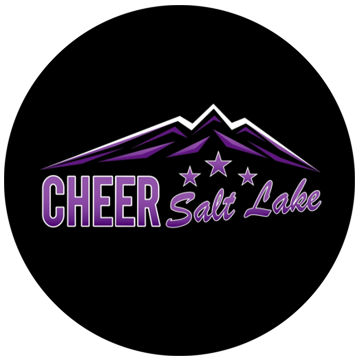 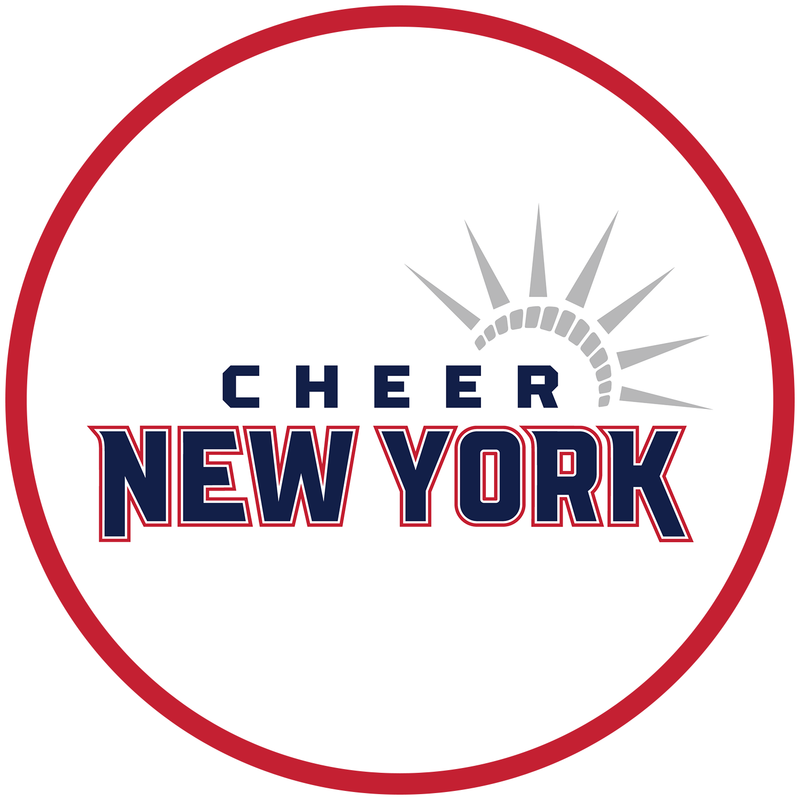 Cheer LA regularly performs alongside our member teams, including Cheer San Francisco, Cheer New York, Chicago Spirit Brigade, Cheer Salt Lake, Cheer Seattle, and Cheer DC. 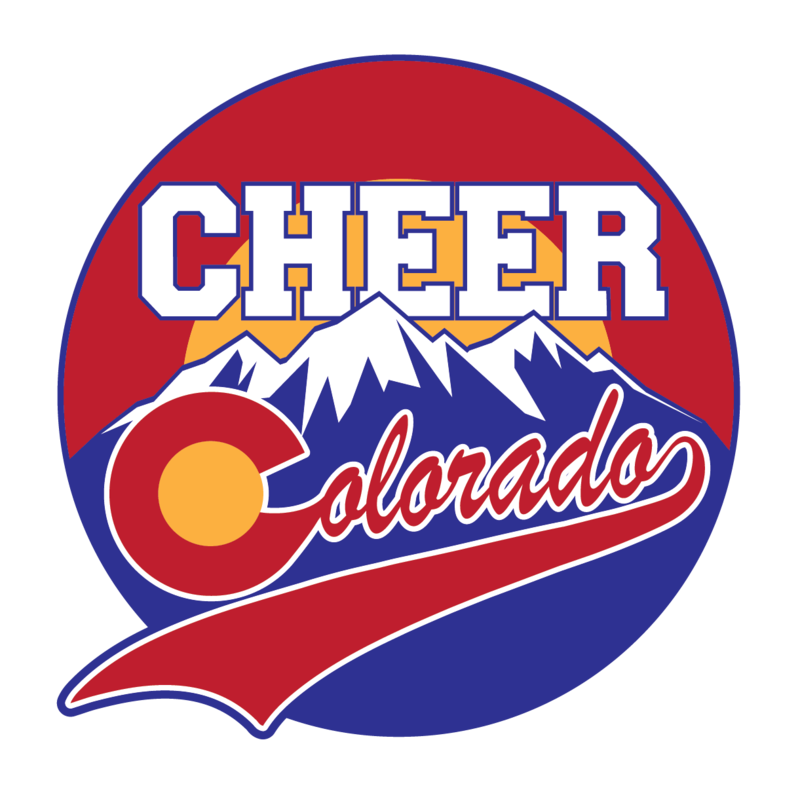 Get more info on PCA at www.pridecheerleadingassociation.org!